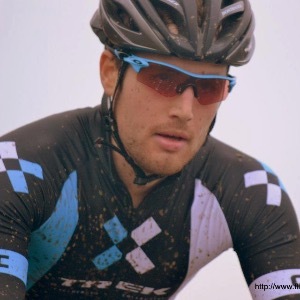 I have been coaching road cycling, cyclocross and mountain bike athletes for over 5 years. I've had athletes compete in their first race, win state championships, complete Leadville and make it to the pro ranks. I have experience coaching beginner athletes to athletes who have made it to the pro level. I provide one on one individual coaching to training plans with 2 different levels of service (please contact me if something else is desired). I have raced and dedicated myself to road, cross and mountain bikes over the years. I've experienced the ups and downs that come with competing at anything. I take pride in not only helping athletes accomplish their goals but navigate the inevitable disappointments that come with competing and racing. I have developed my coaching over the years of racing and through mentor coaches I have worked with. I prefer to work very closely with athletes with communication happening daily, but I do offer service levels with less interaction for a smaller monthly fee. I would be happy to discuss writing training plans as well. Success. Coach Tony Viton has been notified of your message.